This year's jury was presided by Joan Chen who has been awarded the Golden Horse twice in the lead actress category – for her performances in "Red Rose White Rose" (1994) and "The Home Song Stories" (2007). Other jury members were: director Stanley Kwan, actors Aaron Kwon and Hwarng Wen-ying, editor Chen Po-wen as well as actor and director Stephen Fung. Selecting Golden Horse winners in acting categories tends to be a long process – it was no different this year when it took three voting rounds to name Chen Shiang-chyi as the best leading actress. Besides her, the nominees were: Gwei Lun-mei (for her performance in "Black Coal, Thin Ice" – which debuts in Polish cinemas on 21st January), Gong Li (for "Coming Home"), Tang Wei (for "The Golden Era", the closing title of the 8th Five Flavours), Zhao Wei (for "Dearest"). Golden Horse Awards are commonly called the Chinese Oscars what emphasizes their prestigious position among film awards. The nominated titles were chosen from 364 submissions this year. The ceremony took place on 22nd November in Taipei. "Exit" (Taiwan 2014), a theatrical debut from Chienn Hsiang, portrays three generations of Taiwanese women. 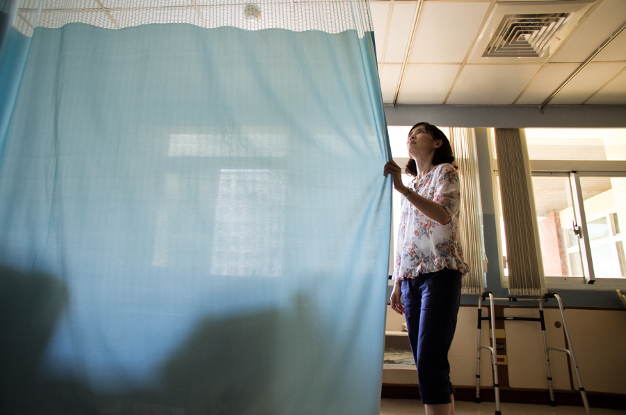 45 year old Ling, performed by Chen Shiang-chyi, is up against her bitter: solitude, first symptoms of menopause, job loss. Chienn Hsiang also comments on changing social and cultural reality of Taiwan and position of women in contemporary Taiwanese society. Chen Shiang-chyi made her screen debut in Edward Yang's films, "A Brighter Summer Day" (1991) and "Confucian Confusion" (1994) which earned a nomination for the Golden Palm award. She collaborated with Tsai Ming-liang on most of his full length features. She played Shiang-chyi in "What Time is There?" (2001) and "The Wayward Cloud" (2005) as well as the mother in "Stray Dogs" (2013), among others. 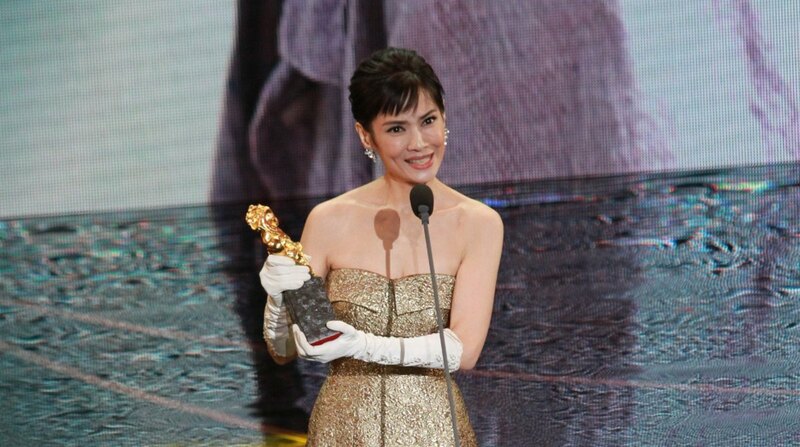 For her performance in "Exit" she was awarded a Taipei Film Award at the 16th Taipei Film Festival (2014). "For the sensitivity with which the director uses the image to build a complex psychological portrait. For a simple story whose core is the understanding of universal experiences. The main award of the 8th edition of Five Flavours goes to Chienn Hsiang's "Exit." The screenings of Taiwanese films included in the programme of the 8th Five Flavours were supported by the Taipei Economic and Cultural Office in Warsaw. Other features screened at the 8th Five Flavours were "Ice Poison" directed by Midi Z and "Soul" directed by Chung Mong-hong.